Bangalore, 13th June 2018 - Today, Switzerland Tourism announced the launch of their new campaign for the year 2018-19 with brand ambassador Ranveer Singh. 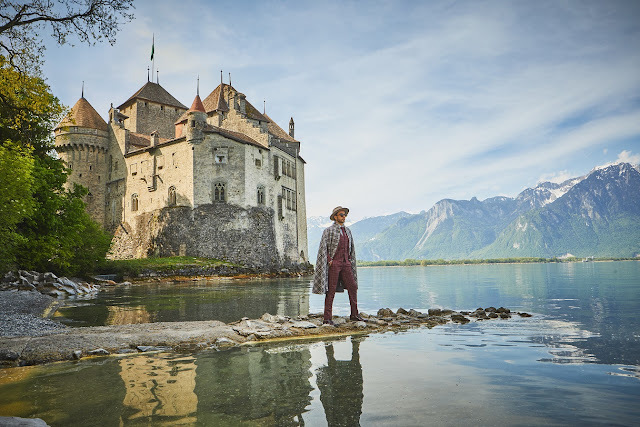 The campaign highlights Ranveer’s finest experiences from his recent trip to the Lake Geneva region, which includes the cities of Montreux and Lausanne. “In our last year’s campaign, Ranveer showcased the fun and adventurous side of Switzerland, whereas this time around we have highlighted one of Switzerland’s hidden gems - the Lake Geneva Region. This is a totally different part of Switzerland with a different language, a different cuisine and a different lifestyle. It’s a bit more relaxed and focuses on the finer things of life such as gastronomy and wine, music, culture and romance. We wanted Ranveer to experience this region as we think this is the perfect destination for Indian guests as it caters to all tastes. This goes to show that no matter what age you are, or what interests you have, Switzerland has something for everyone,” said Claudio Zemp, Director, Switzerland Tourism India.